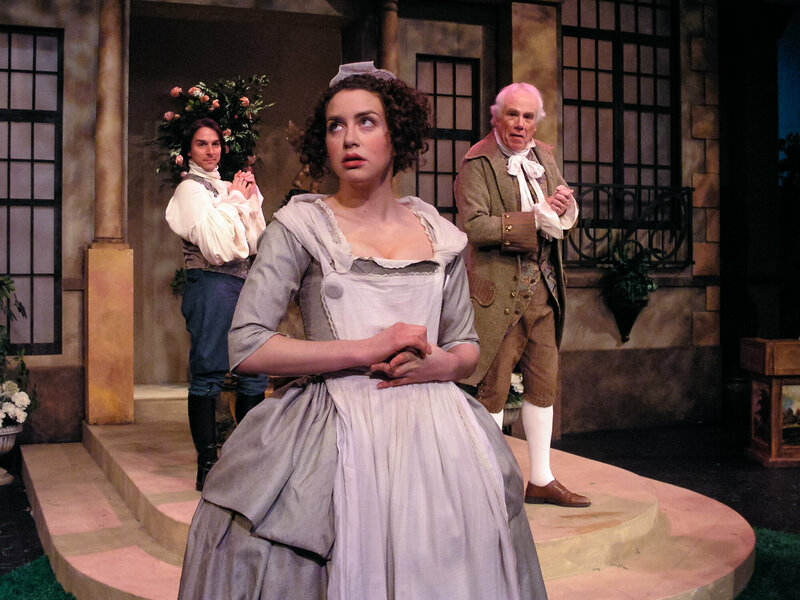 Sylvia, well born and high-spirited, is about to meet the young man to whom she has been promised. 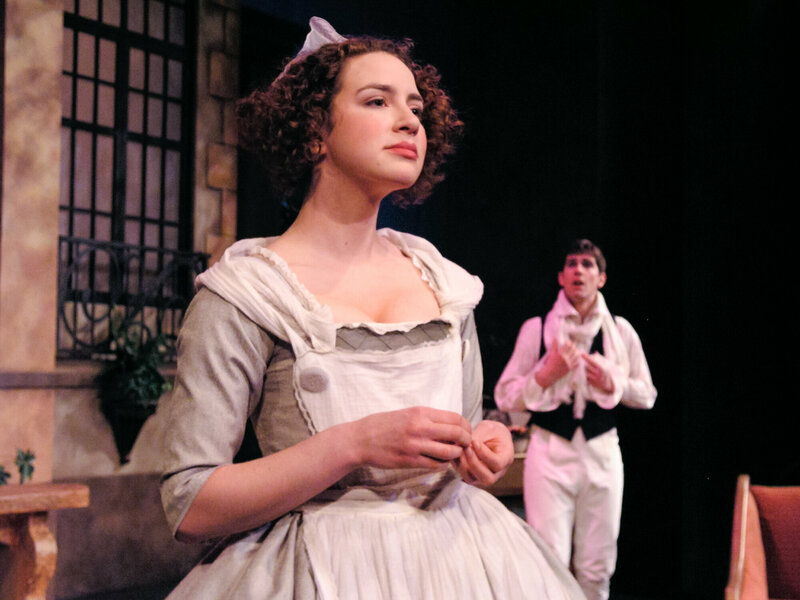 Hoping to discover his true character, she exchanges identities with her maid, Lisette. 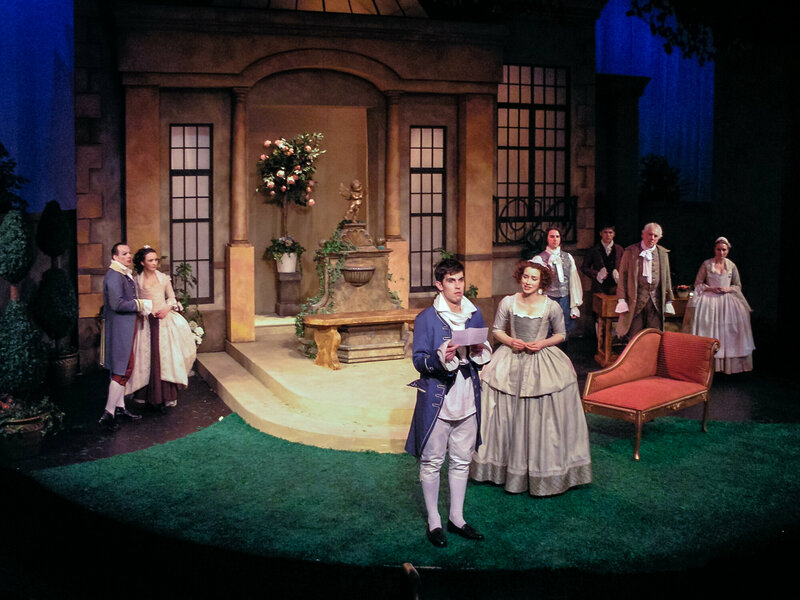 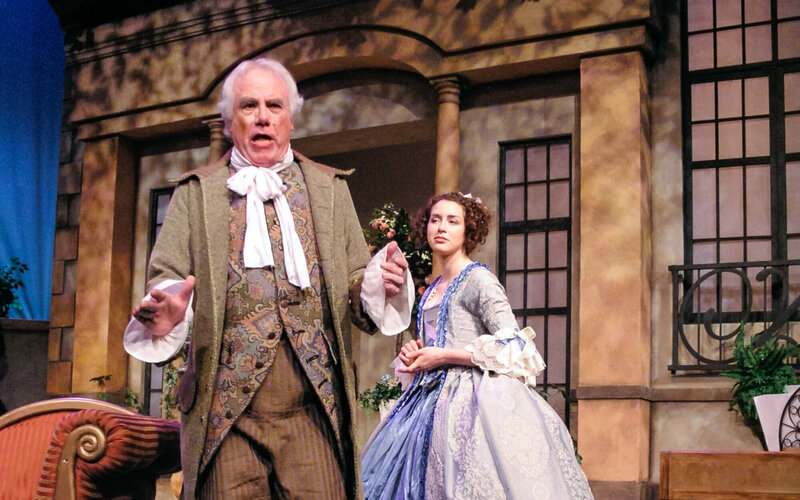 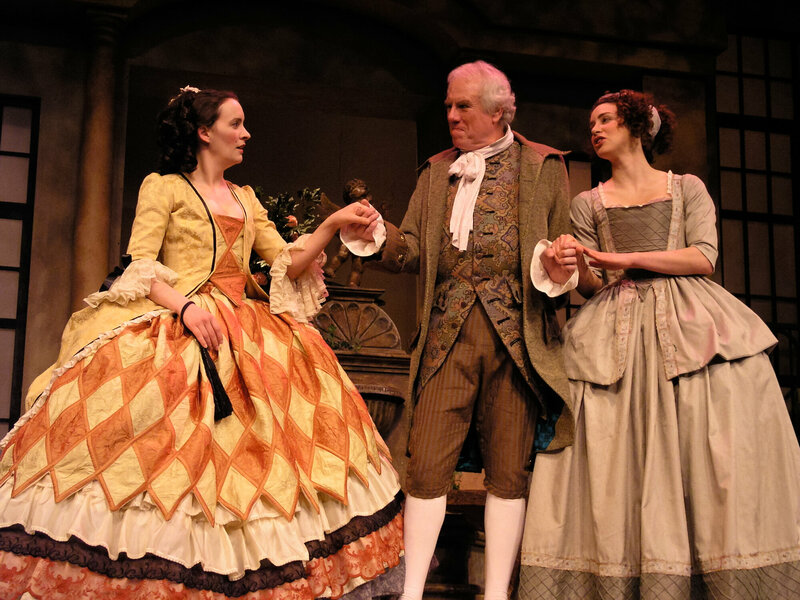 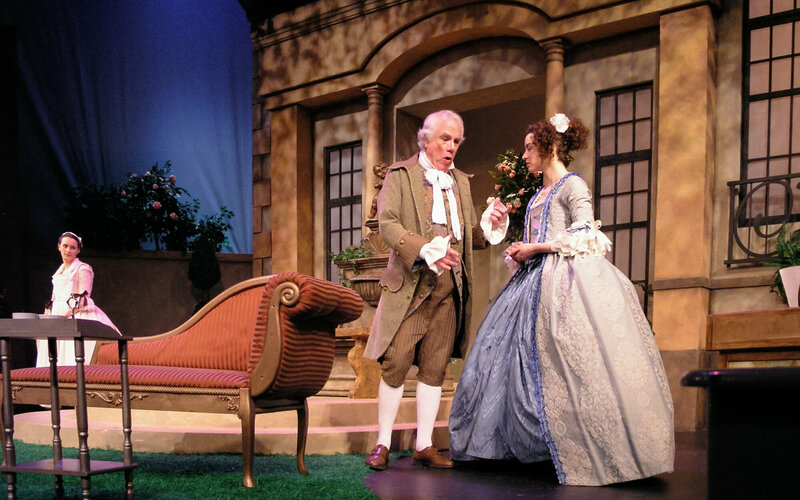 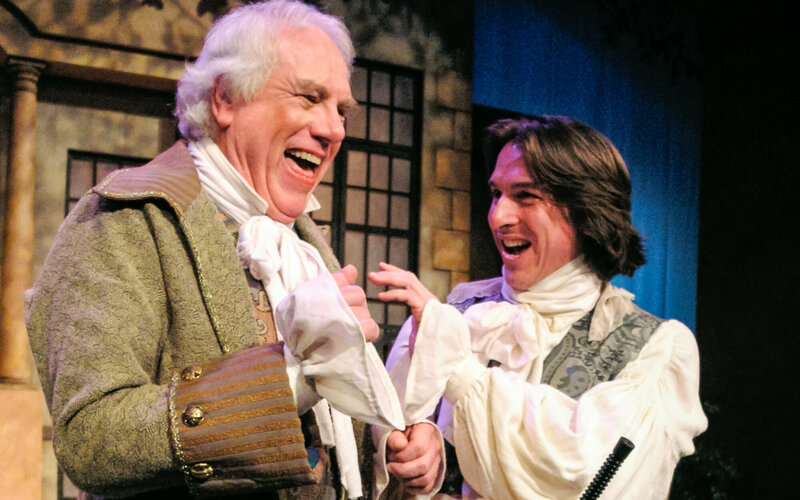 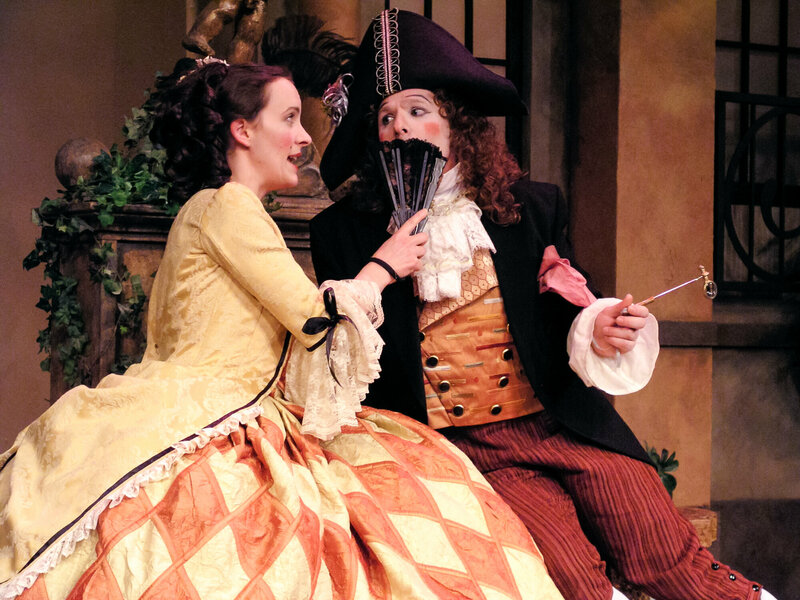 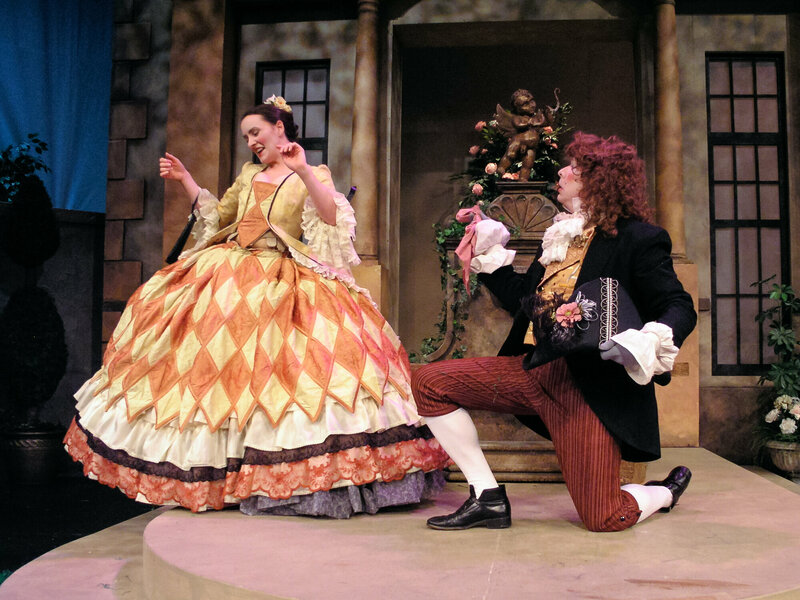 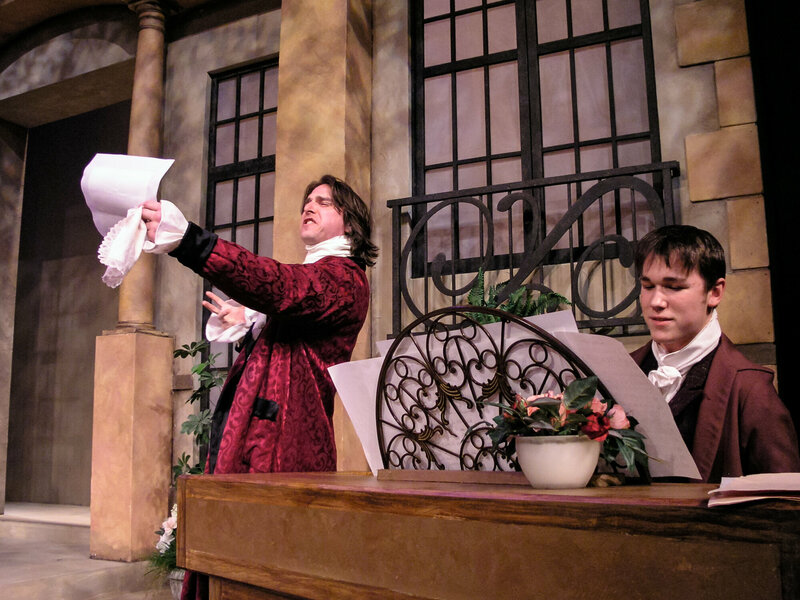 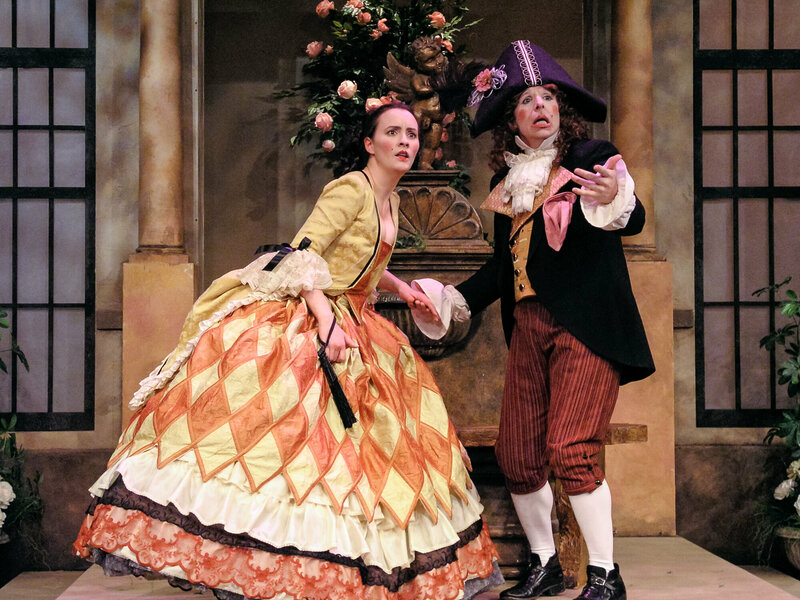 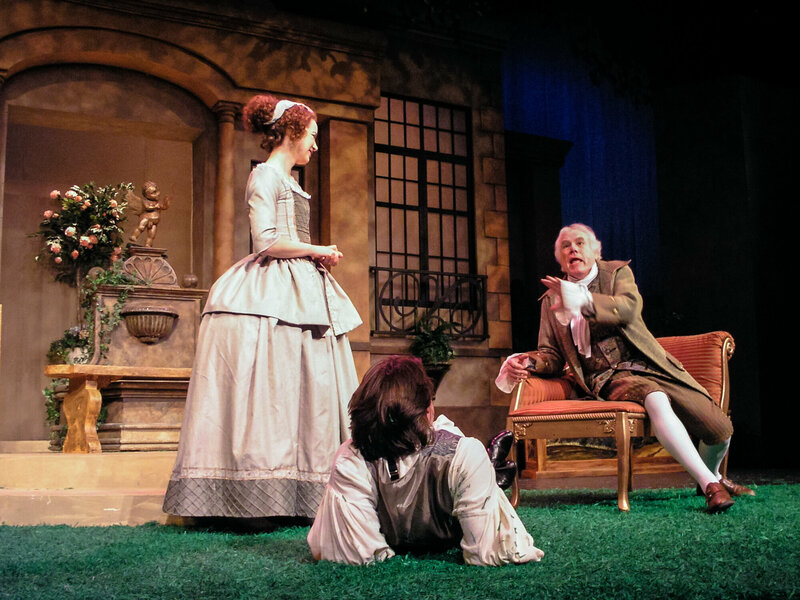 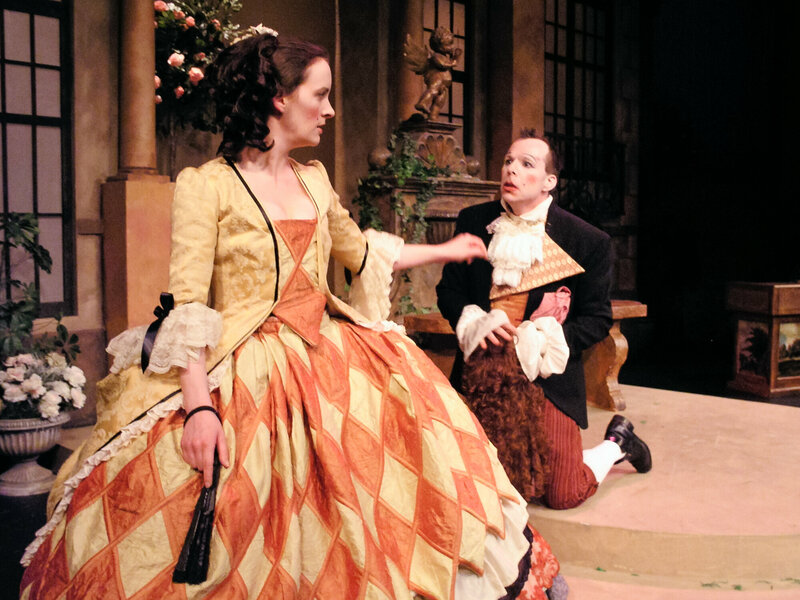 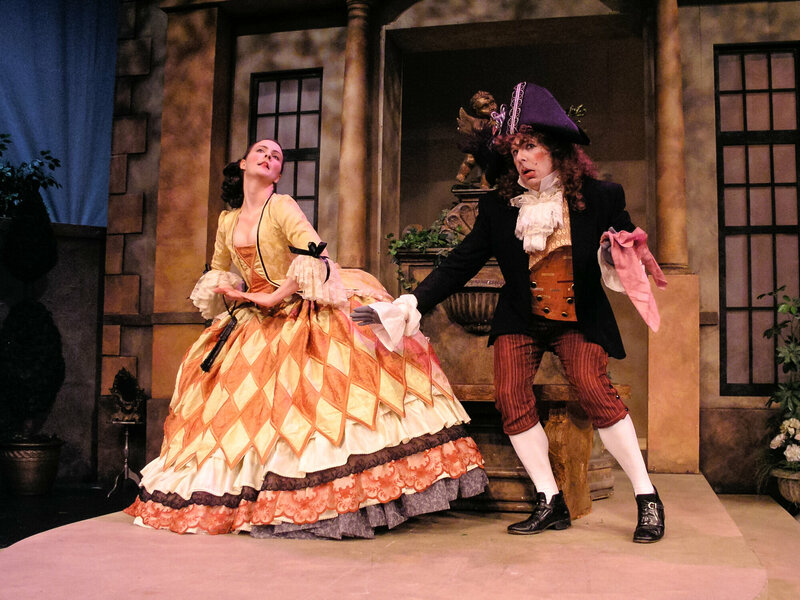 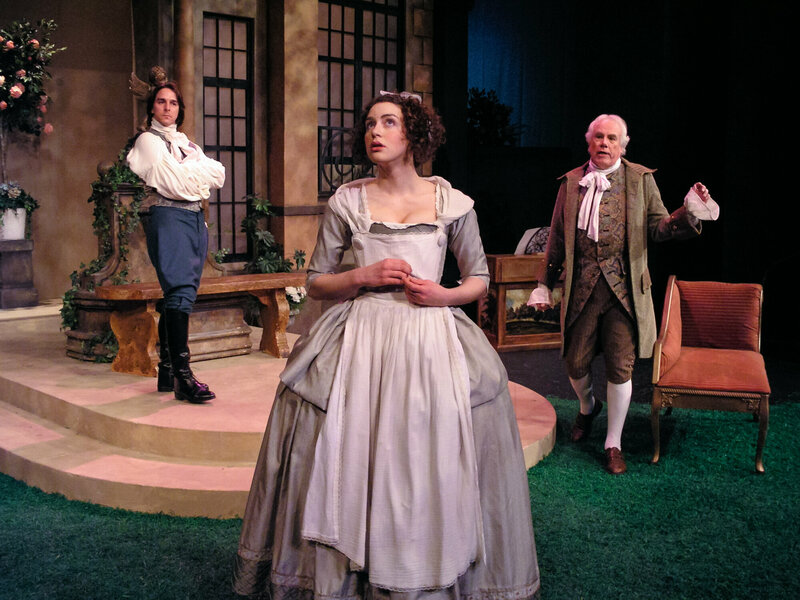 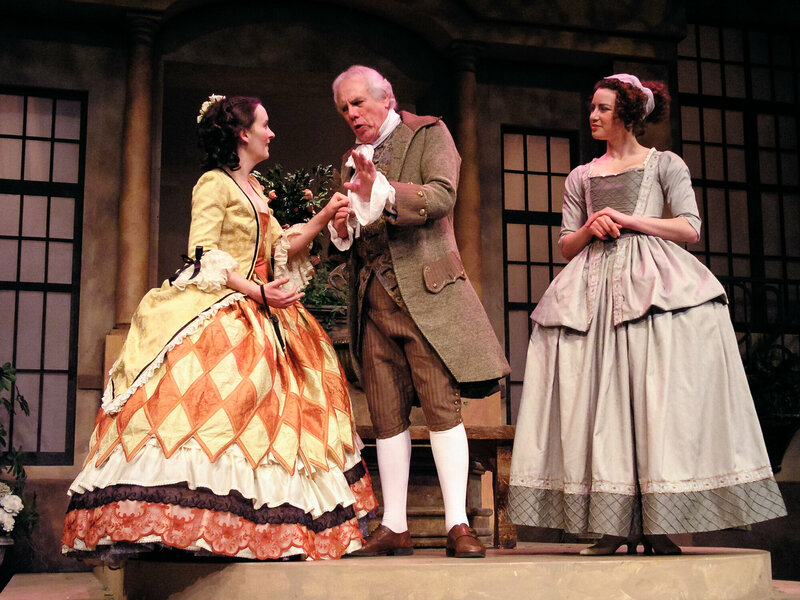 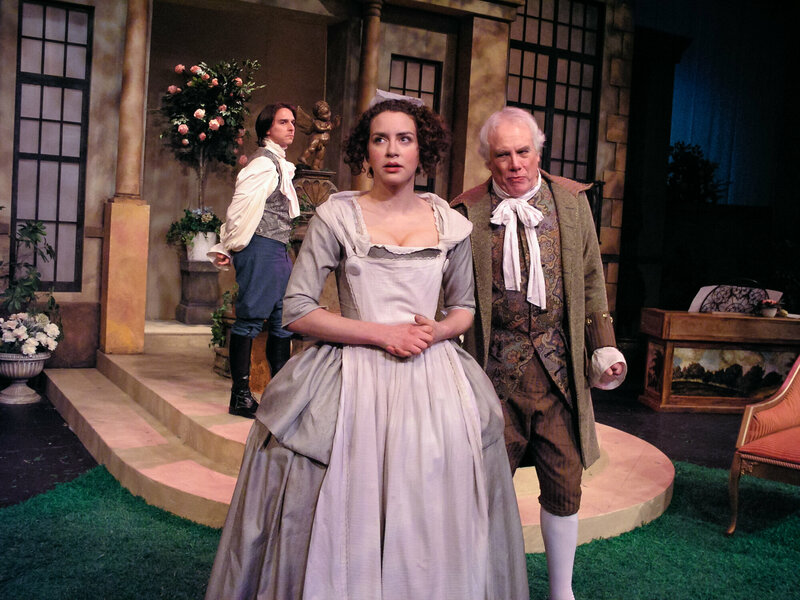 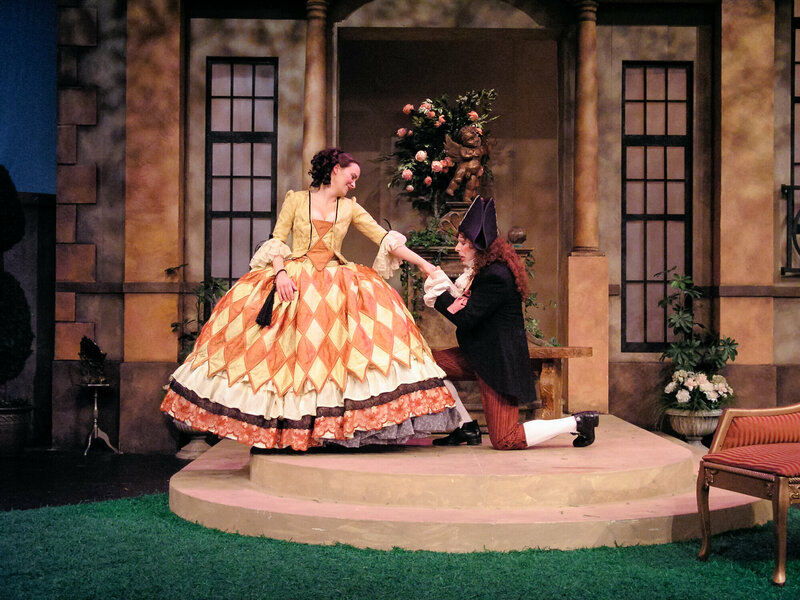 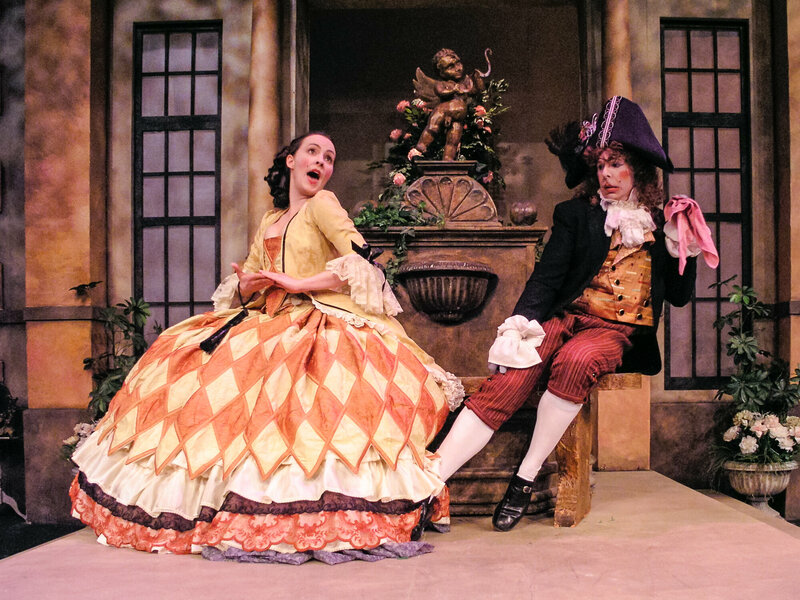 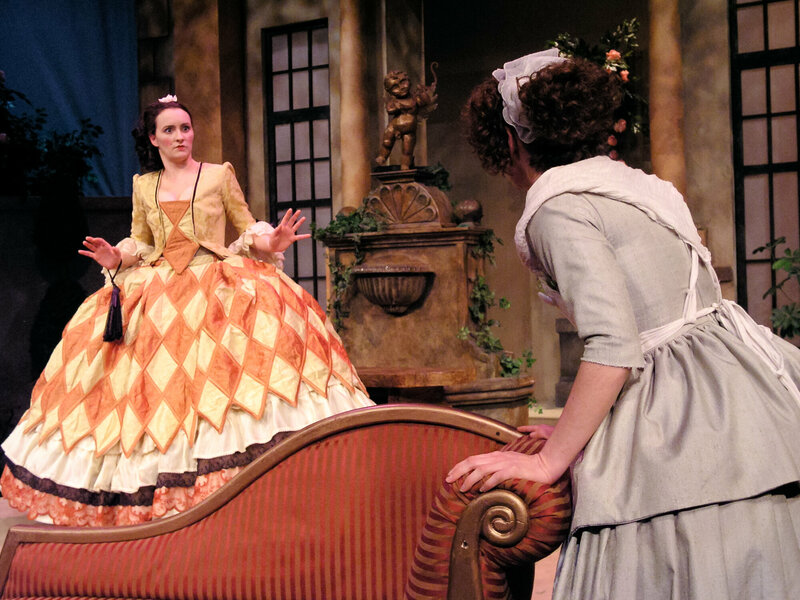 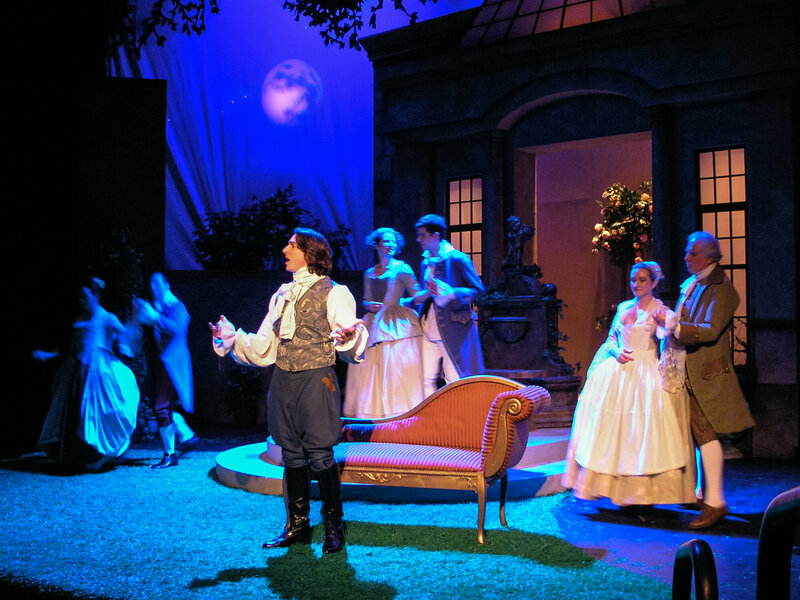 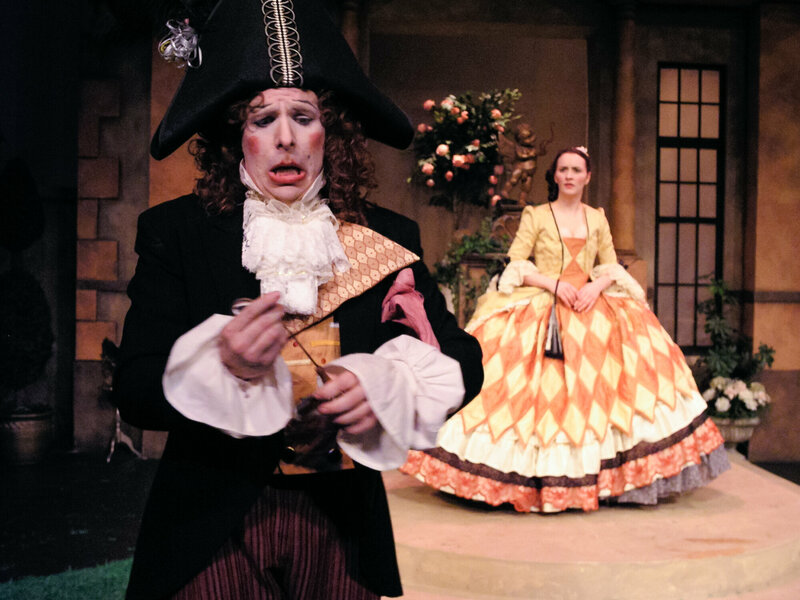 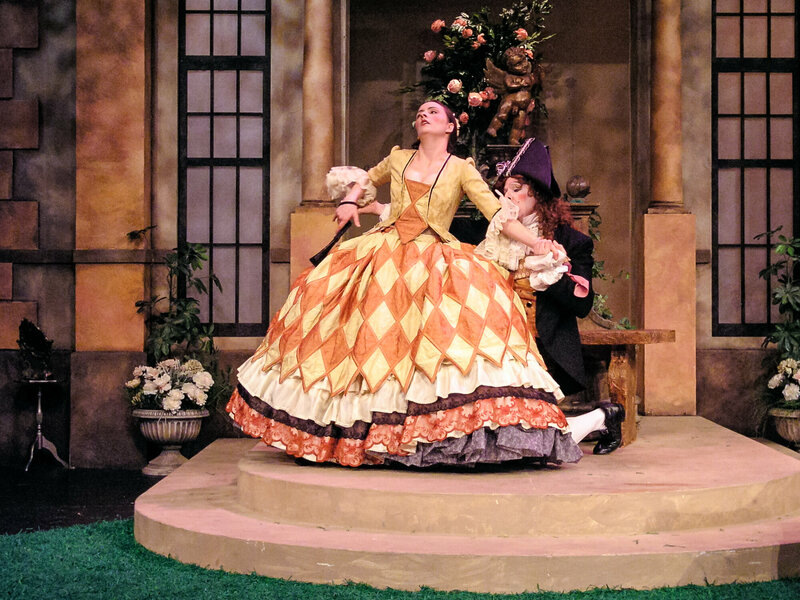 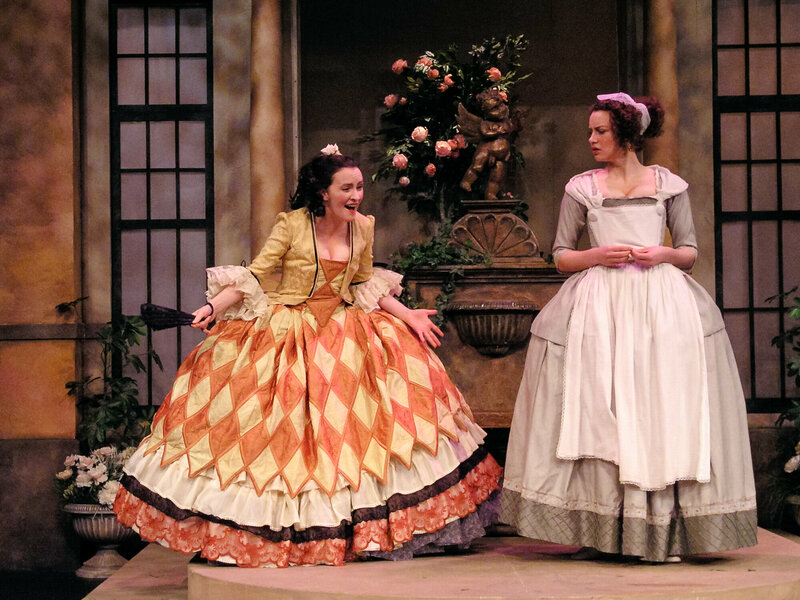 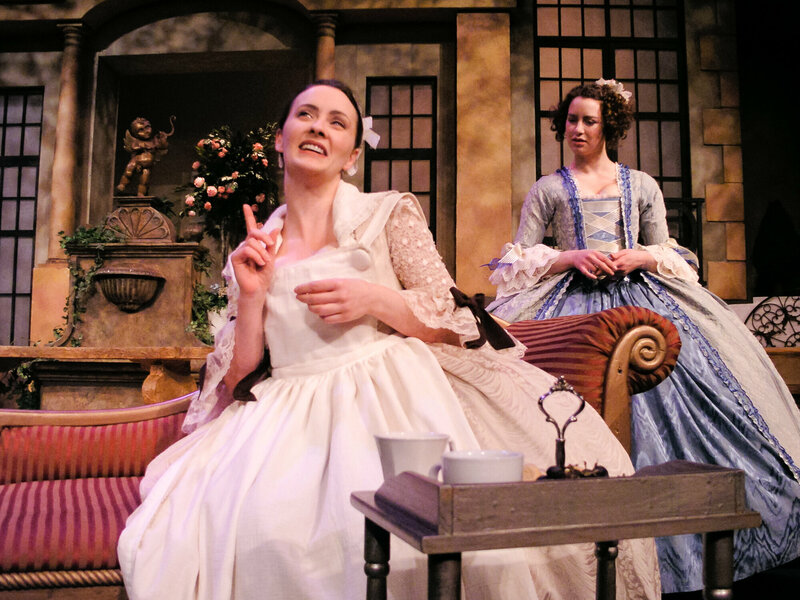 Little do the girls know that the intended husband, Dorante, has taken the same precaution, and his irrepressible servant, Harlequin, arrives playing the role of the groom-to-be. 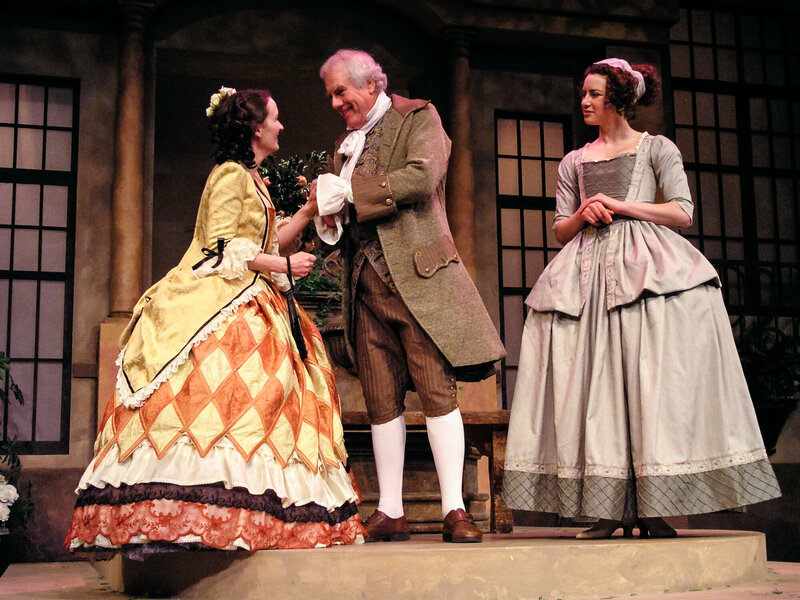 The ‘mock-servants’ are drawn inextricably to each other, but must overcome the pride and prejudice of their social class. 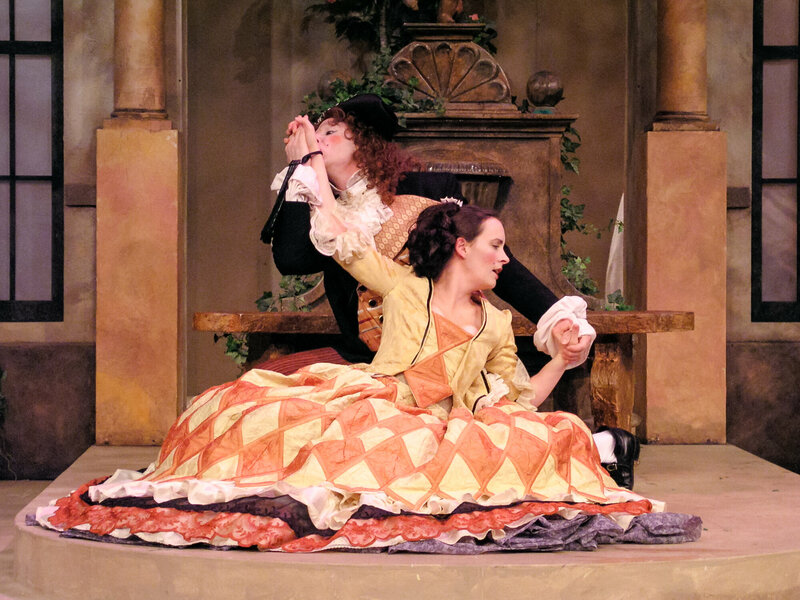 Lisette and Harlequin, on the other hand, savor a delicious taste of freedom! 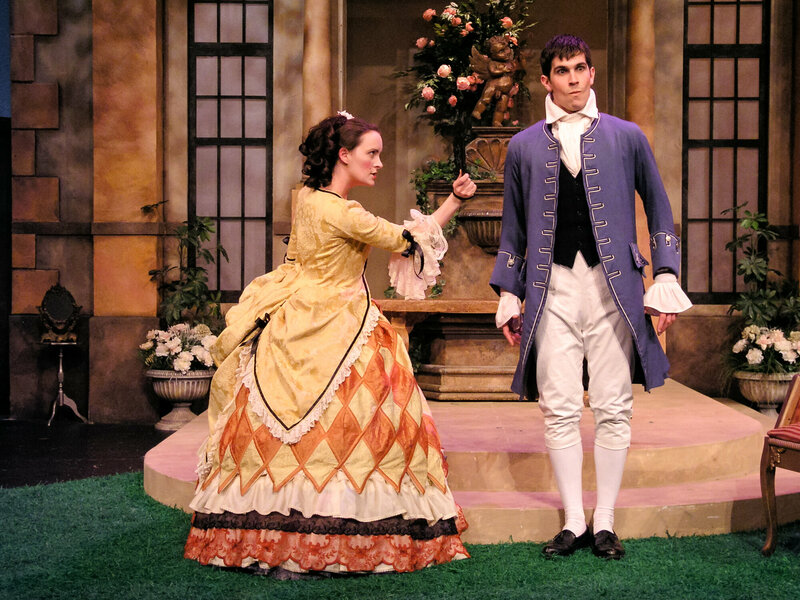 Delightful, frothy, witty fun for anyone who ever dreamed of falling in love.